Unless thats The Hulk’s baby and it’s rattled, this is just a classic case of the Photoshops. 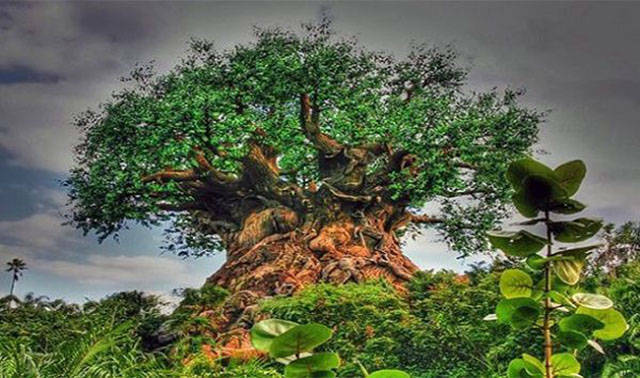 This stubby bad boy was supposedly a mystery tree found in Africa. Unfortunately, it’s just a fake one found in Disney World. 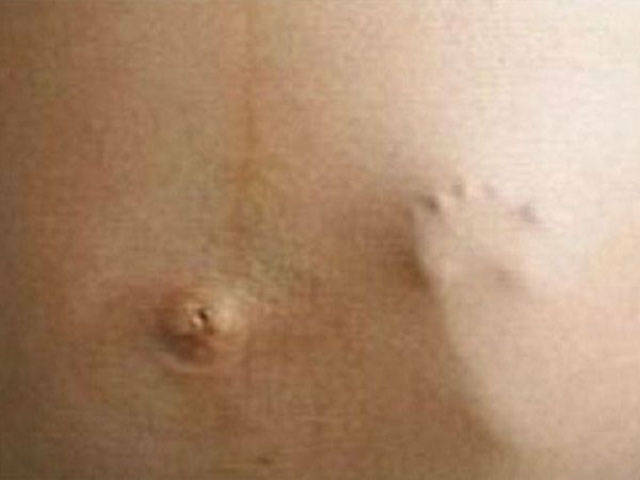 Dan Baines of Derbyshire, England, didn’t photoshop this- he made it. He intended to sell this prop as an April fools joke on Ebay. Even after he was forced to admit that it was fake, he had hoards of angry “fairy believers” calling him, upset that he covered up the truth. 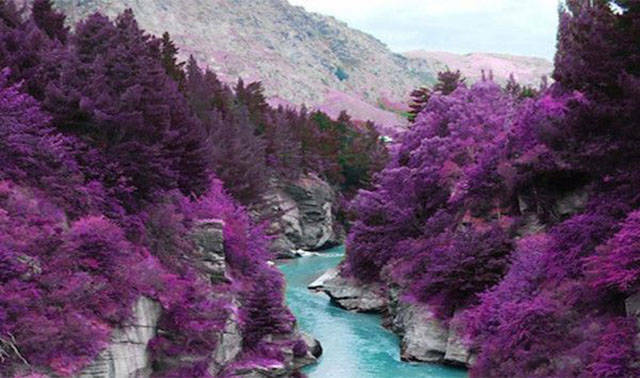 The purple trees of Fairy Pools, Scotland. This magical place does exist, only it’s not purple, and it’s not Scotland. This is Shotover River in New Zealand. 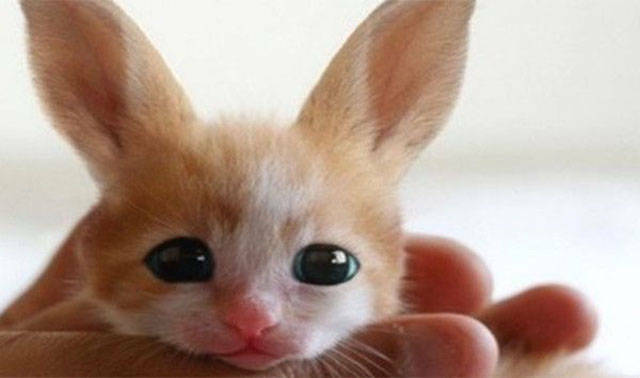 This cute little guy is actually just a result of an April fools joke. It’s a photoshopped cat. Now that the actual date has come and gone, people might stop falling for this one. 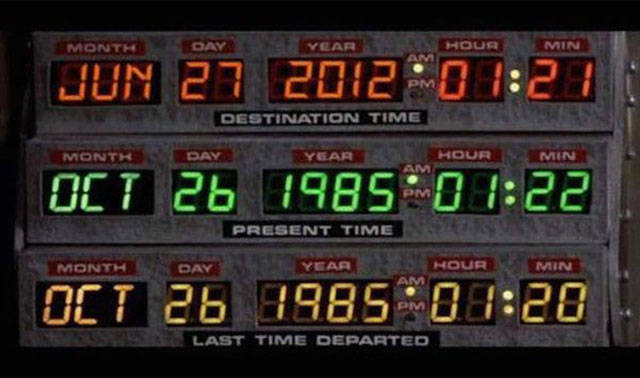 For the longest time however, people would change the date on this image, fooling thousands. 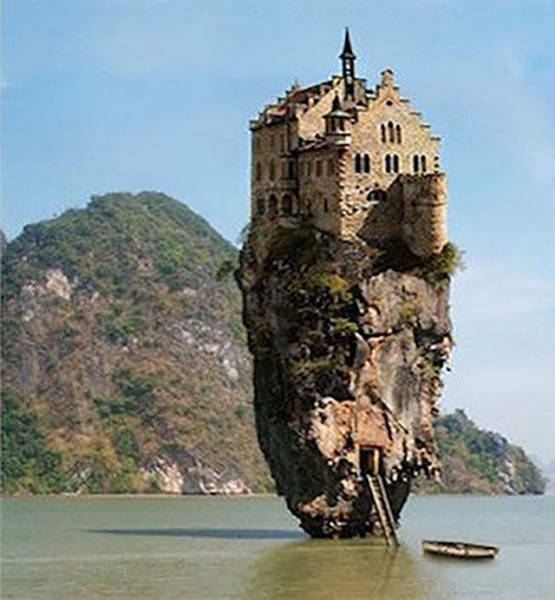 This popular classic is really a German castle photoshopped over a rocky island in Thailand. 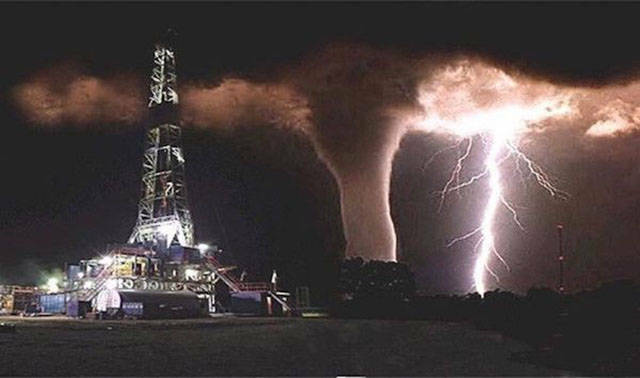 While the lightning and water spout is real, the oil rig was added in later. 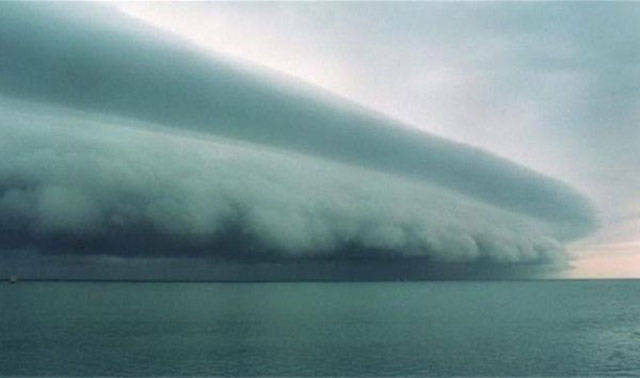 The original photo was taken by Fred Smith, in Florida, 1991. 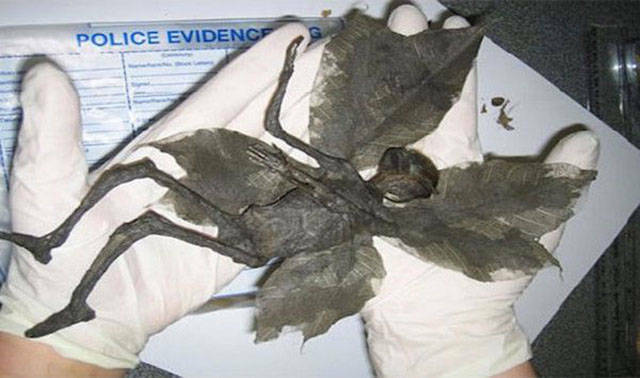 This was supposedly an extremely rare owl found in China and some parts of the USA. 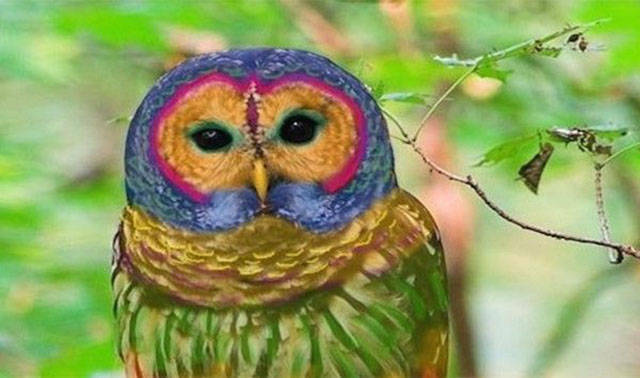 Unfortunately it’s just a heavily edited photo of a normal owl. Owls are awesome anyway, so, the owl still wins really. 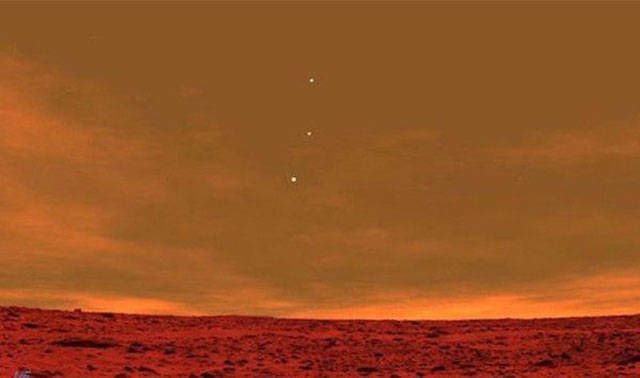 Earth, Mercury, and Venus, seen from Mars. As cool as this looks, it’s just a photo produced in a piece of planetarium software. 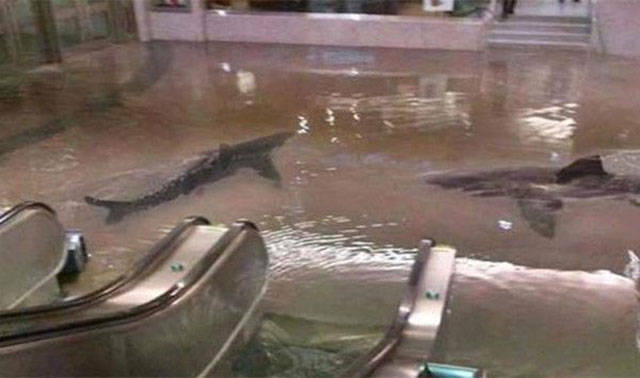 Collapsed shark tank in Kuwait. Probably the sketchiest photo of the bunch. Fortunately, this never really happened. This is a photoshopped image of Union Station in Toronto. I change my mind, this is the sketchiest photo of the bunch. 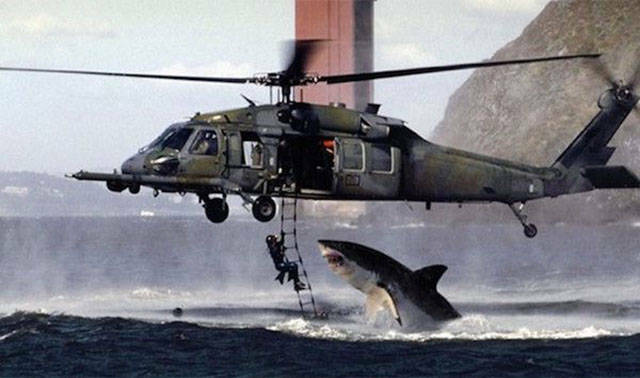 Although this one seems obvious to you now, a lot of people actually thought this was real when it first made its away around internet land. 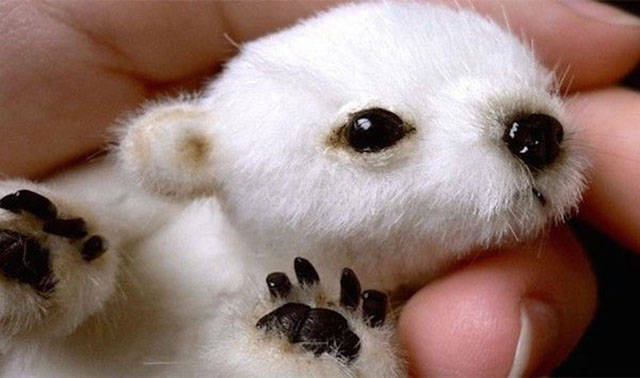 As adorable as it is, this is a photograph of a stuffed toy, of which you can buy on etsy. 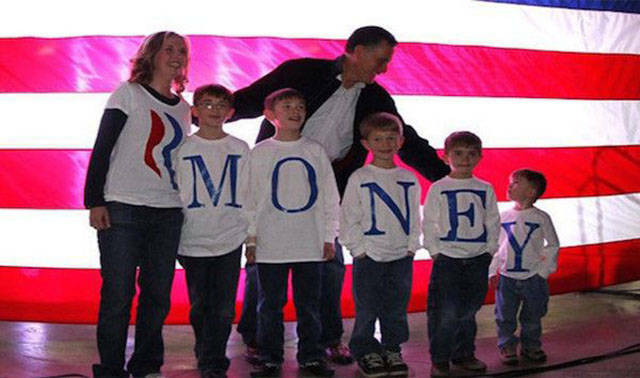 We’d love to know that Romney has a sweet nickname like that, but the shirts in this photo were rearranged after the picture was taken in the proper order. 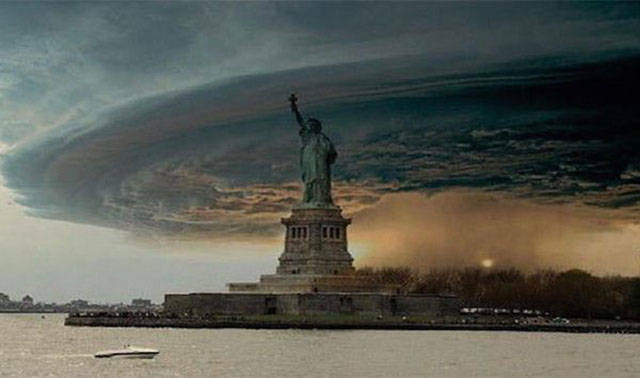 It was said that this photo of the Statue of Liberty was taken during Hurricane Sandy. 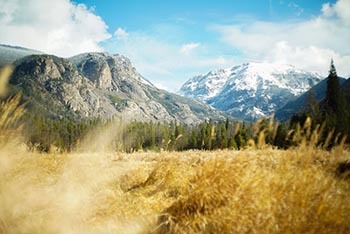 Great shot, but it isn’t real. 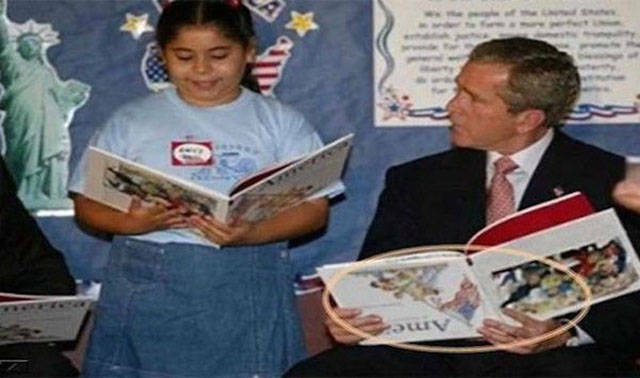 While you might think this is something Bush would do, he didn’t. 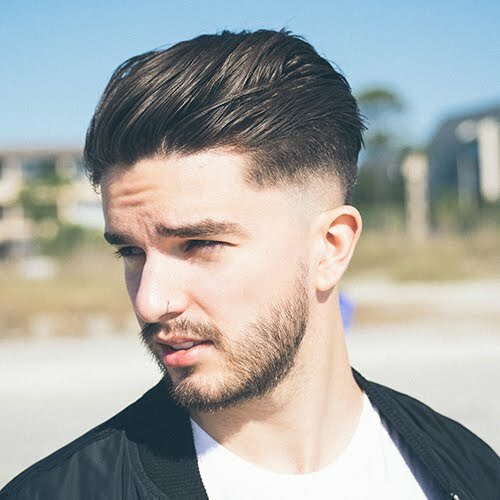 This was shopped. 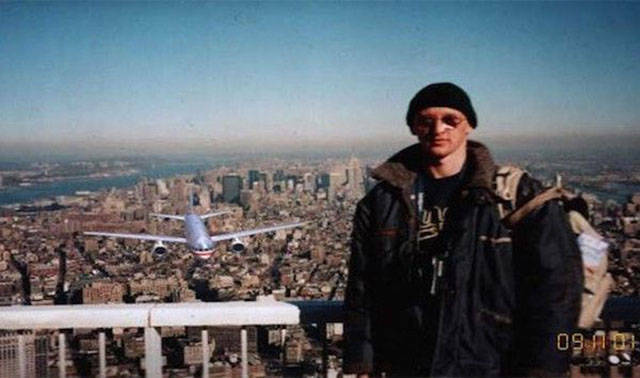 Perhaps one of the most famous viral hoax photos, this was believed to have been found in a camera at ground zero. 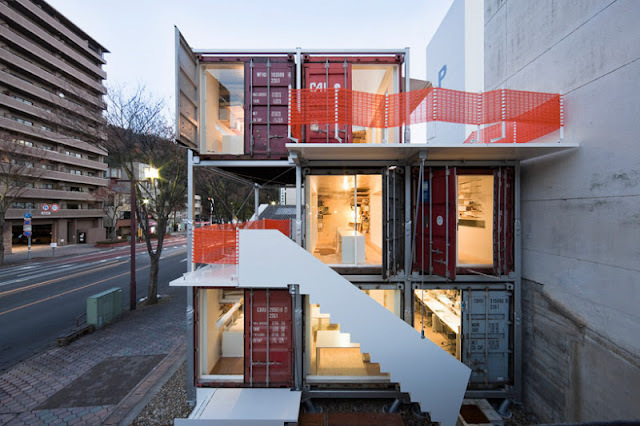 It was later revealed that the photo had been digitally altered. 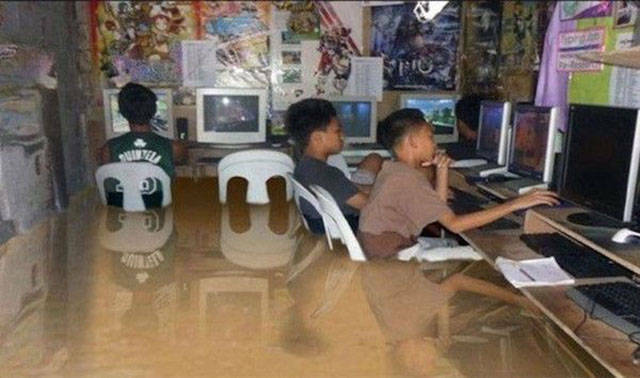 After a major flood in the Philippines in 2012, this photo made its way around the internet. It wasn’t long before people pointed out that the reflections don’t make sense. This photo made its way around the world after the 2004 Indian Ocean shorelines tsunami. 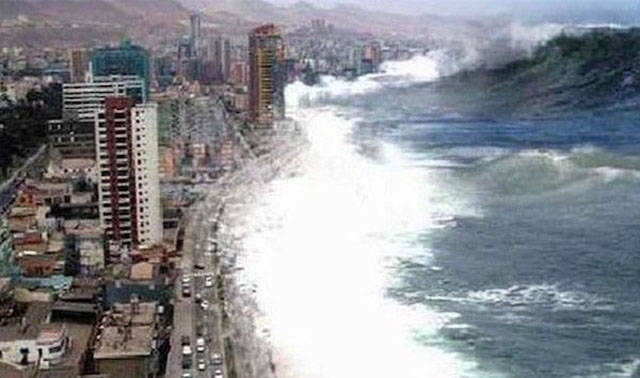 It turns out that this is really a photo of Antofagasta, Chile with waves photoshopped in. 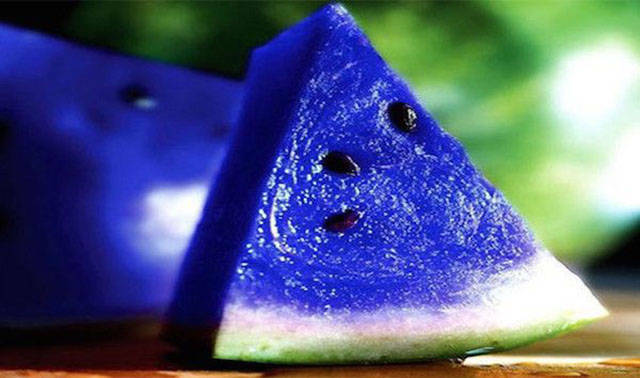 The moon melon was said to be a very expensive type of watermelon found on the Japanese Islands. Unfortunately for smurfs, this is just photoshopped. 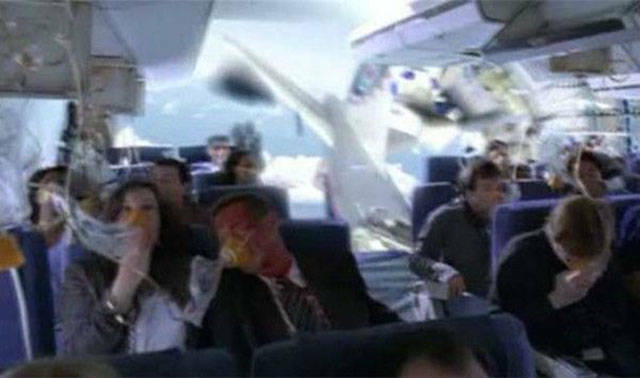 It was alleged that this was a photograph snapped just moments before Air France flight 447 hit the earth. Really though, its a shot from the hit TV series “Lost”. This photo was supposedly taken during the 2012 republican convention. 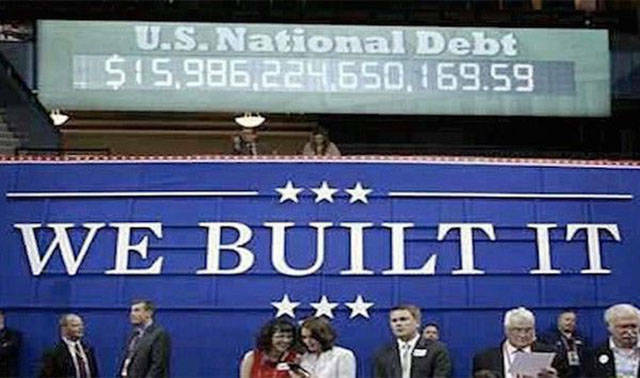 The reality is that the debt clock was situated way on the other side of the arena.